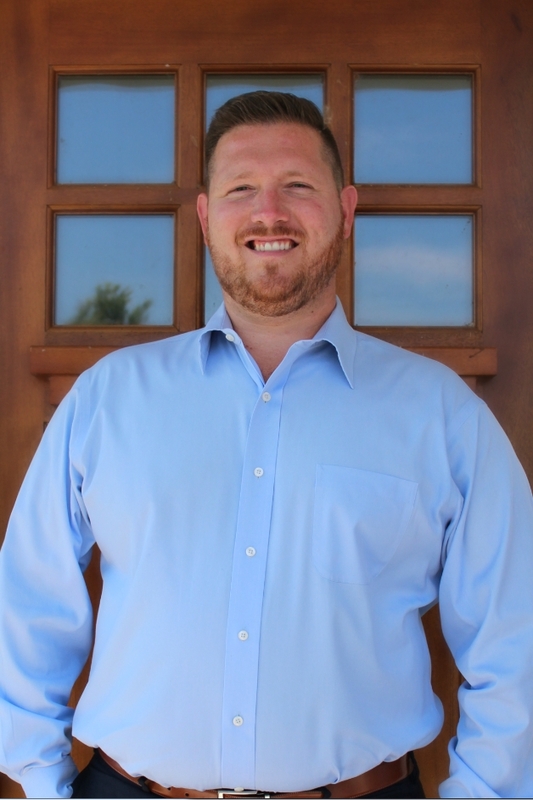 Nick Perkowski is a 3rd Generation Realtor and Top Producer in Algonac/Clay Township representing sellers, buyers, investors, builders and developers throughout Southeastern Michigan with a family tradition that dates back over 57 years. Nick specializes in Residential Real Estate within St.Clair County, Macomb County and the surrounding communities with an expertise in Waterfront Properties. With a committed emphasis and passion for the Southeastern Michigan real estate market, Nick’s educated assessment of current market trends, his personable character and dedication to his clients make working with Nick an easy, informed, professional experience. Nick was born and raised in Algonac, giving him an exceptional knowledge of the area, great insight into the real estate market and much of the history behind it. 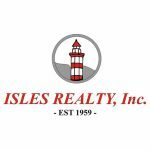 Whether you are looking to sell your home or make a purchase, don’t hesitate to contact Nick Perkowski of Isles Realty Inc. He can be reached 7 days a week at your convenience.